599 LDZXS and in the third tour: 599 ZKMBN. many times in a row and as a result: spare inquiries.
.:: Counting points for SWLs: ::. 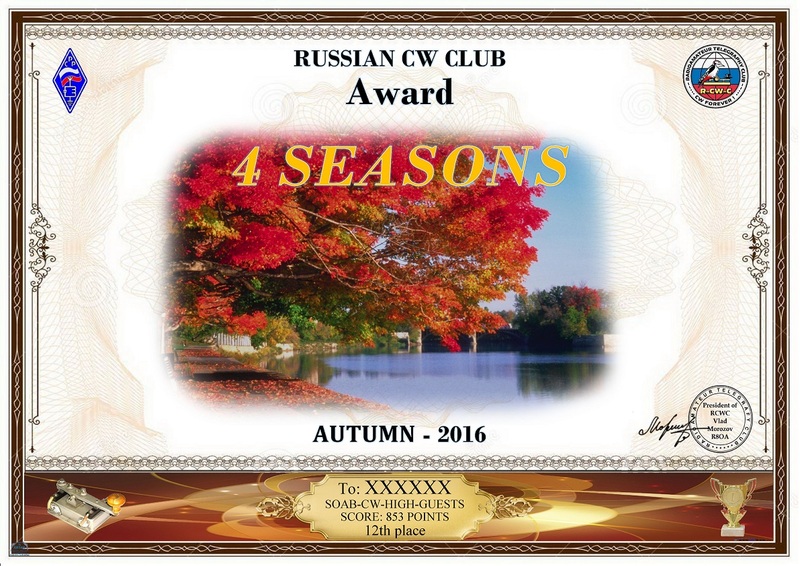 A participant has no bonus of 5 points for wrong received QTC from the member of the club, but for the QSO conducted with him points are not taken away.